The sad ugly truth is this sweet little teacher was sexually abused as a youngster in high school. Sadie Martin suffered from depression, suicide temptations and post- traumatic stress disorder until she went for a night hike at Joshua Tree National Park in the Mojave Desert and discovered the stars and the Milky Way. Sadie now nurtures her need and makes sure that she backpacks and hikes on a regular basis. Not a minute of depression has clouded her life since. Hiking has become a way of life for her. “It is exactly what I needed,” she admits. 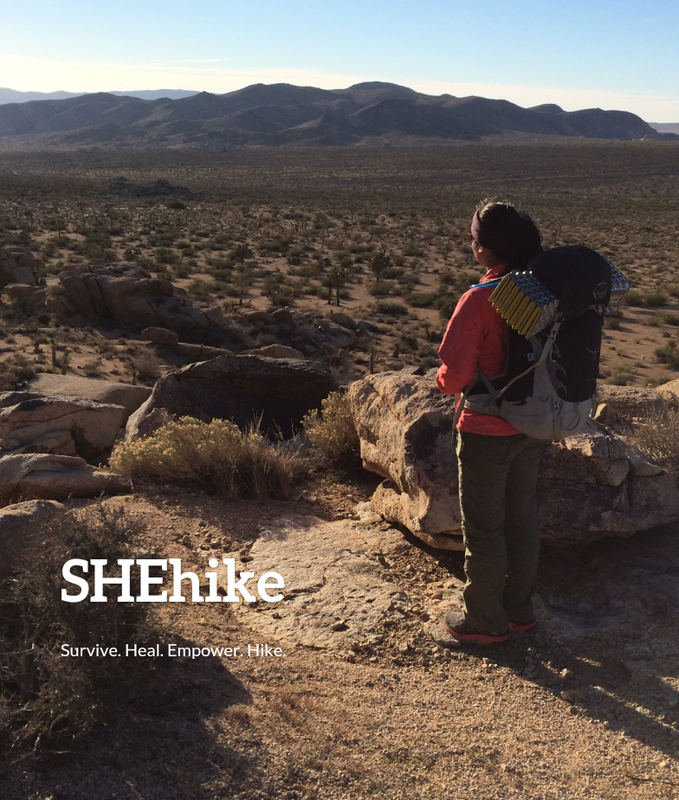 Sadie found the strength to create SHEhike, (Survive, Heal, Empower, Hike) a program designed to encourage women with PTSD from sexual violence/assault to try hiking as a way to heal and empower themselves while learning the skills necessary for backpacking. A relay on the Pacific Crest Trail is scheduled for 2014 with plans to expand the program to the AT and CDT. Sadie plans to grow her program and connect to women’s shelters along the trails to help with support and events. Shorter excursions, day hikes, workshops etc. will evolve as well as expanding into other outdoor activities. WOW!!! Awesome! 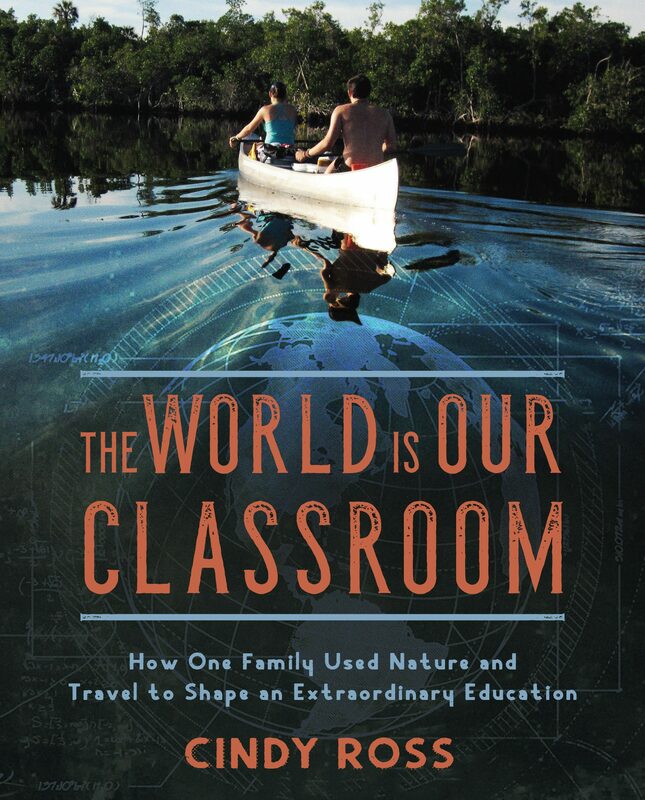 Another great story on how connecting with nature can help one heal! Joshua Tree is an awesome place! I so remember my visit to the area 20+years ago!!! A wondeful place! Heading back to the area next year! Keep us the great work you and your organization does!!!! Thank you for keeping us informed of these personal stories!!!! SHEhike looks like something I may want to tap into one day; none of my patients would go for long distance hiking, but day hikes and workshops might be a possibility. I’m glad to have read this! i know there is a future here dearie- on more than one level- we’ll see!!!! This is soooo great, Cindy! Strength in unity of purpose.